3. 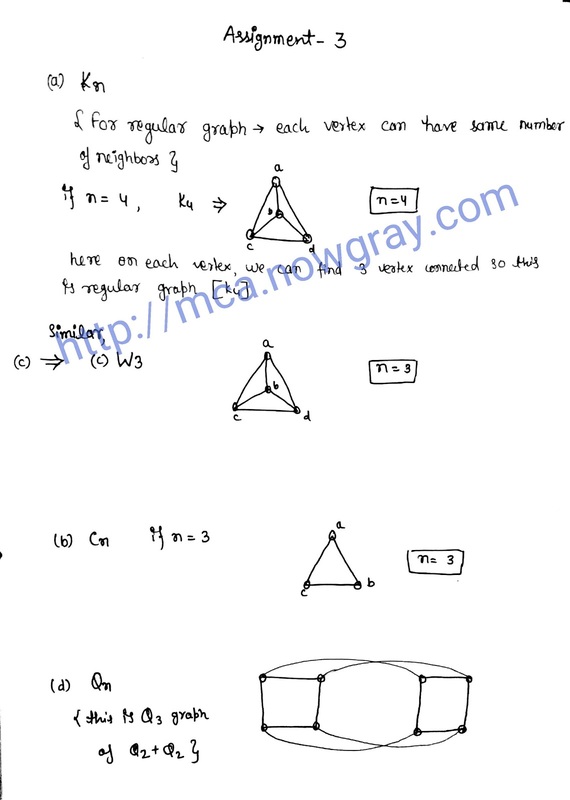 For which value of n are these graph regular ? Note: These solution based on my analysis, if you find any issue or incorrect solution then please post your comments below, I will moderate the solution.